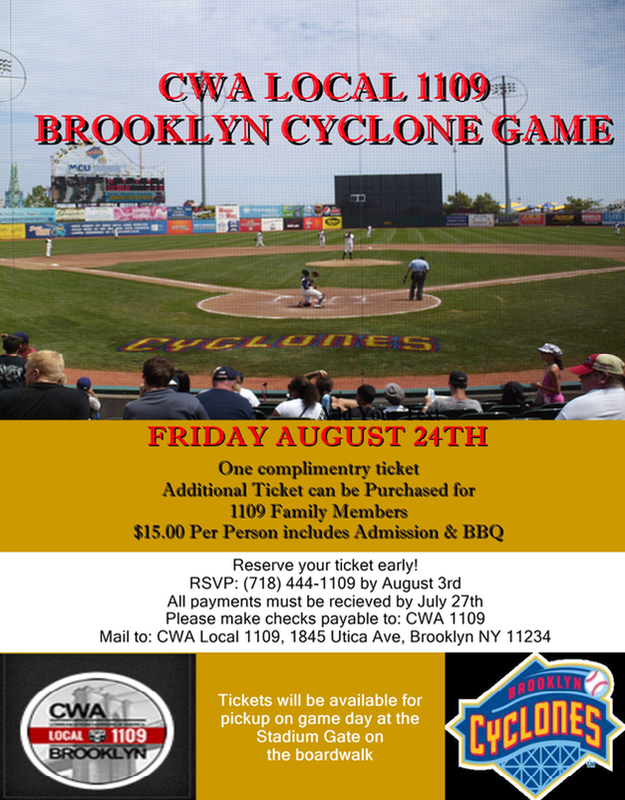 On Friday August 24th, Local 1109 will be holding our annual day at the Brooklyn Cyclones. Members of Local 1109 are entitled to one free ticket and can buy additional tickets for a discounted rate of $15.00. The ticket will give you access to the game as well as the BBQ. 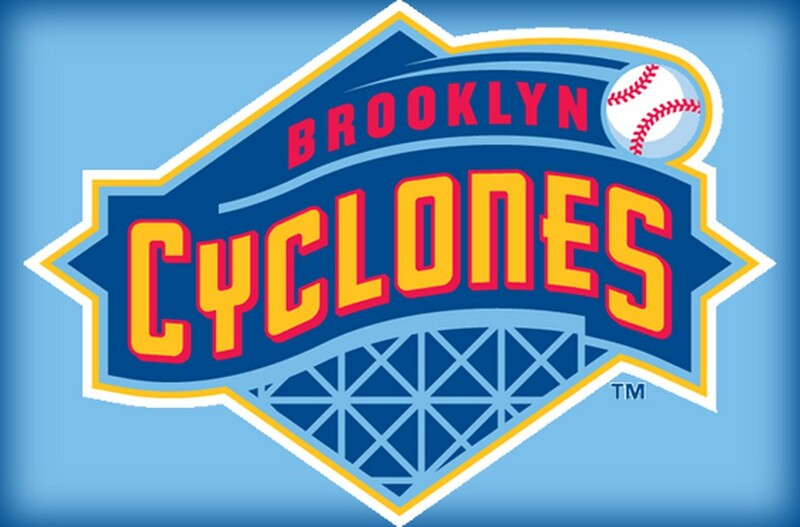 If you are planning on coming to the game, please call the hall, 718-444-1109 today to reserve your ticket. The BBQ will start at 5:30 PM. Tickets can be picked up from the boardwalk entrance gate.